After getting off to a stumbling start in the cloud services business, IBM appears to have found its footing. Since launching its breakthrough Smart Business Cloud Enterprise line a couple of years ago, larger IT shops have taken Big Blue's cloud products more seriously. The company reported that cloud revenues grew 70% in this year's third quarter -- surpassing $1 billion for the first time -- and it expects that figure to grow to $7 billion by 2015. 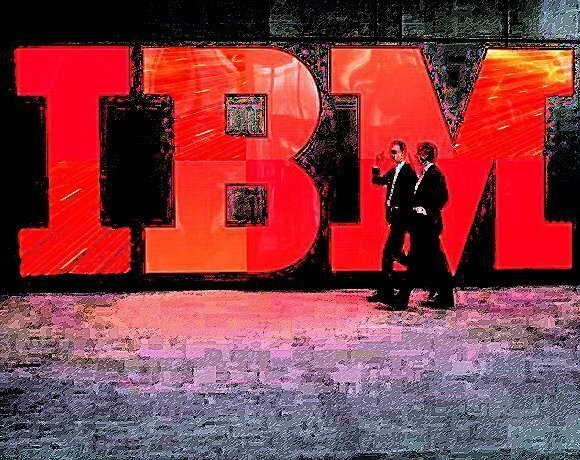 What has fueled this momentum is the $6 billion IBM spent in acquiring a dozen cloud-based companies in the last few years, most notably its purchase earlier this year of SoftLayer. Recently IBM announced that it would drop its signature SmartCloud Enterprise in favor of SoftLayer, and it hopes this move bolsters the confidence of larger customers to extend their infrastructure out to the public cloud. According to IBM, the SoftLayer deal added 1,000 new customers in the first 100 days. IBM recently launched a two-month-long marketing campaign zeroing in on Amazon's market-leading cloud platform and how IBM is better positioned to provide a basket of cloud-based products and technical services.